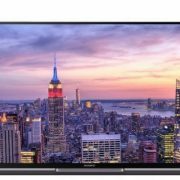 This past couple of days have been quite active for Samsung. 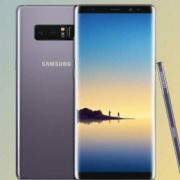 The tech giant has sent its upcoming Galaxy Note 9 and Galaxy Tab S4 to get certified by the FCC which means only one thing, the two devices are getting ready to launch in the US. 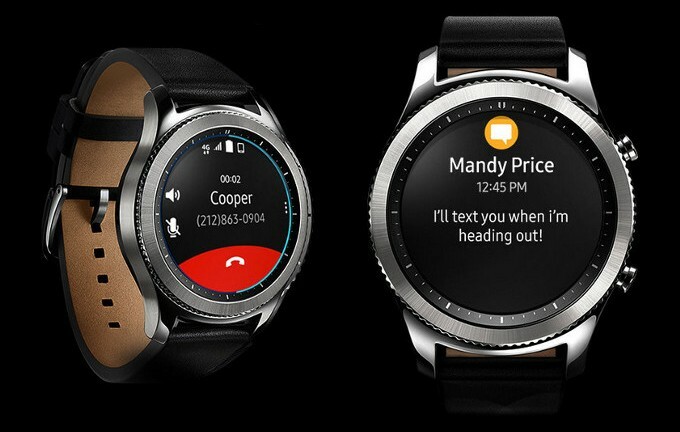 However, Samsung is now sending the highly anticipated Gear S4 to the ECC, thus announcing that European markets are going to receive it sooner than expected. Fortunately for tech fans like us, FCC and ECC reports are public. Therefore, everyone can see all the information that they contain about the devices which are being certified. On the downside of things, the report for Samsung’s Gear S4 doesn’t contain that much information and it leaves us with rumors and speculations. Even though details about Gear S4’s specs and features are scarce, we do know that Samsung is going to equip it with a bigger battery. With that said, Gear S4 will last for longer periods of time than the previous models. Things get even better than this since the battery life will also be enhanced by the addition of a smaller processor. A recent leak unveiled that Samsung created a small processor that is specially designed to power Gear S4. Therefore, we can be sure that the processor has been optimized to reduce the amount of battery charge that Gear S4 needs. One of the most exciting things about Gear S4 is the new sub-display. The smartwatch will ship with an innovative sub-display that is placed beneath a sleek looking translucent rotating bezel which can be turned to reveal the menu. While the current Gear S3 smartwatch features sleep tracking, Samsung announced that Gear S4 will do a much better job of this. Gear S4’s sleep tracking system has been improved and this will help people get more accurate information about their sleep pattern. Considering the fact that Gear S4 is a wearable tech device, Samsung is always looking to improve its resistance. People carry their smartwatches everywhere and this means that sometimes the devices can get hit or scratched. Samsung promised that Gear S4 will be more resistant than previous models and that it will feature better water and dust resistance. 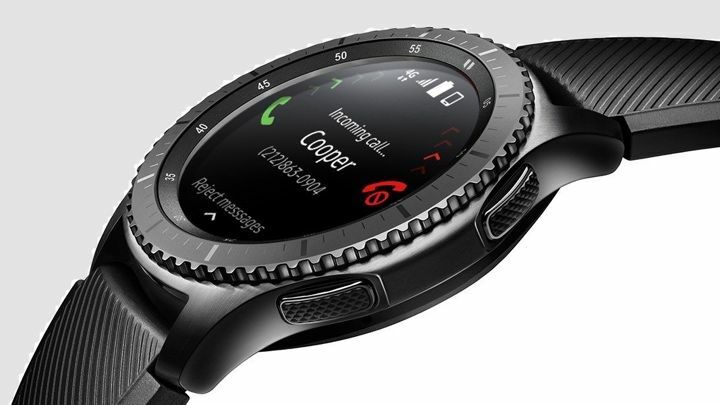 We should also mention that Samsung might launch two models of Gear S4 and one of them will be more shock-resistant than the other because it will be designed for outdoors activities.